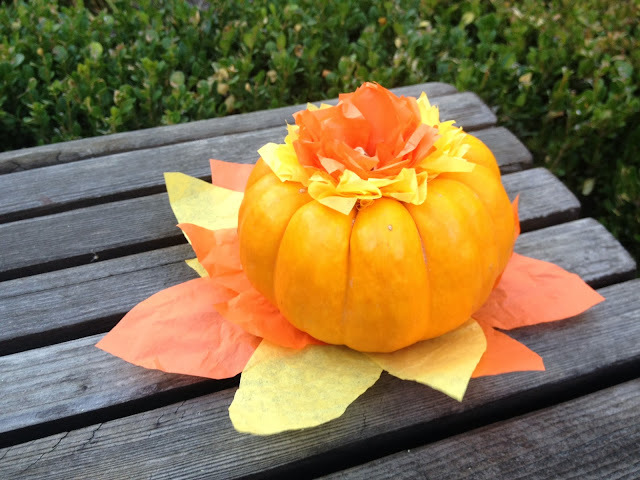 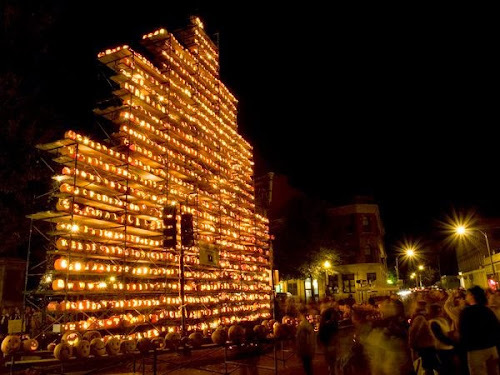 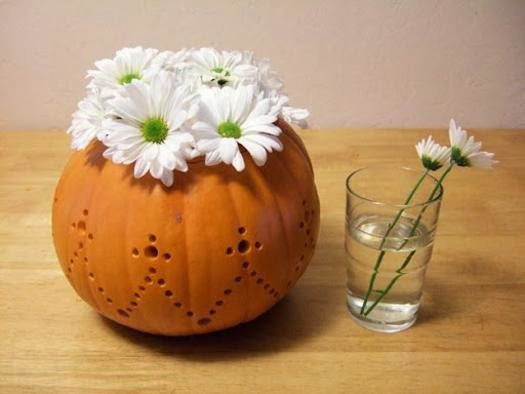 How about the idea of a festive pumpkin project? 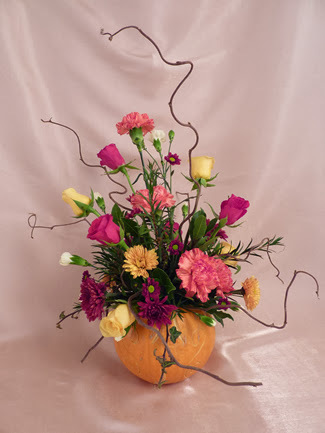 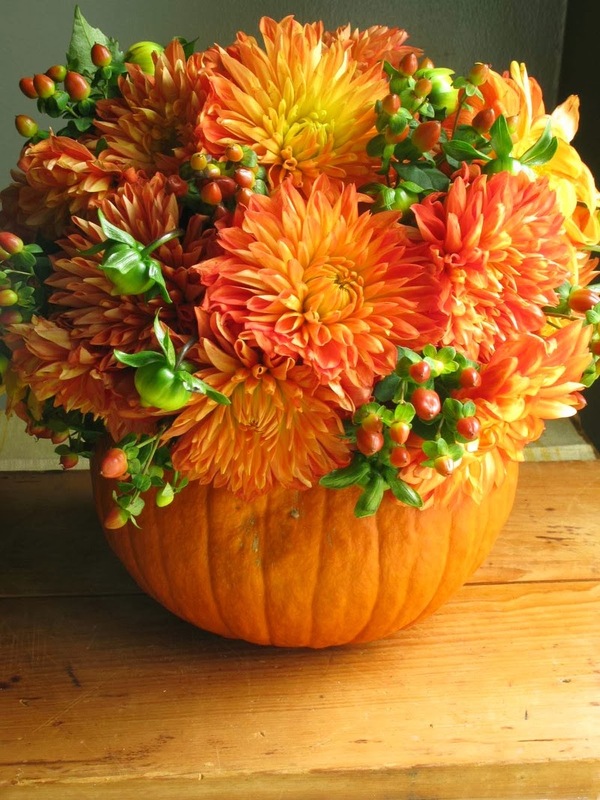 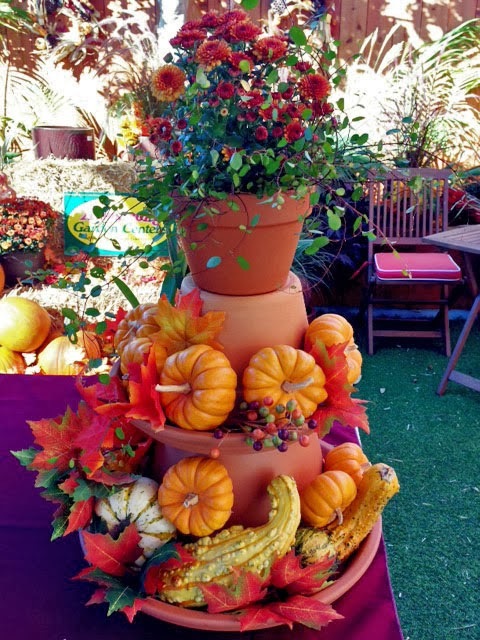 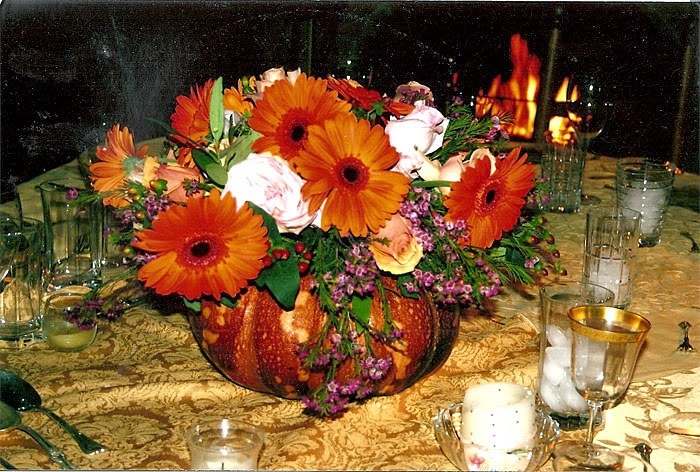 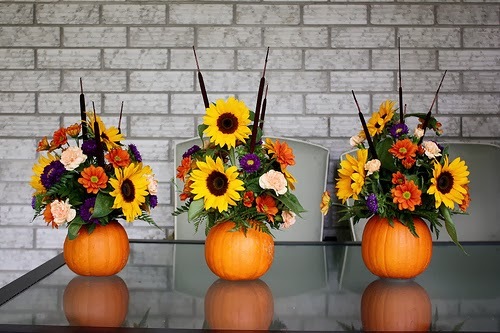 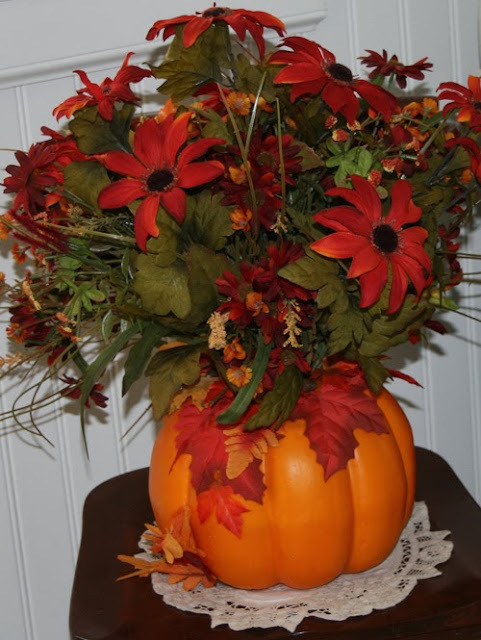 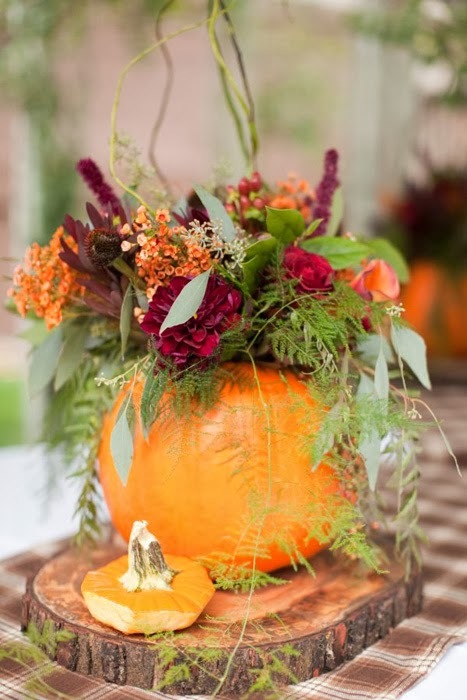 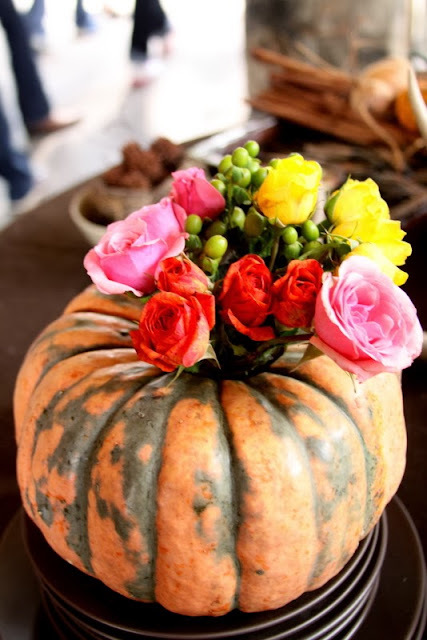 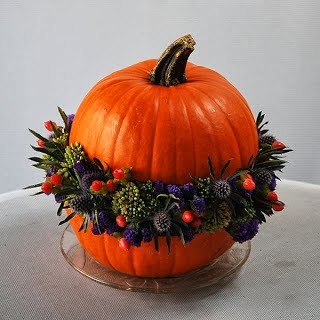 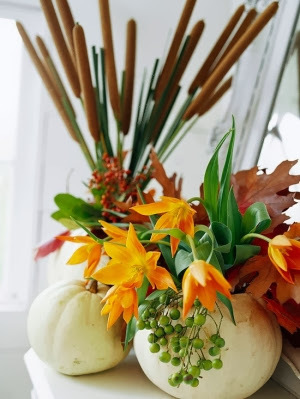 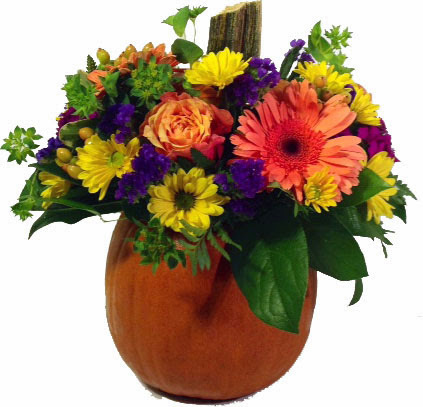 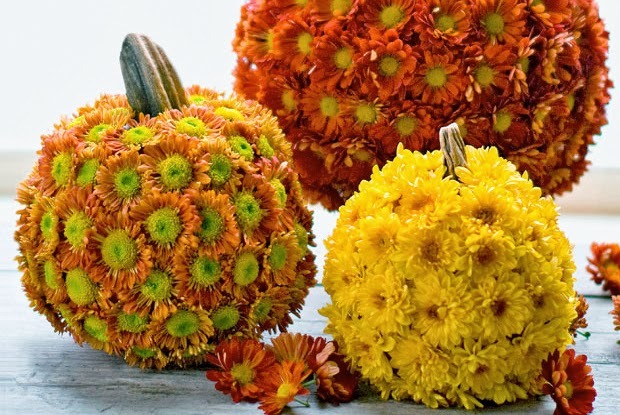 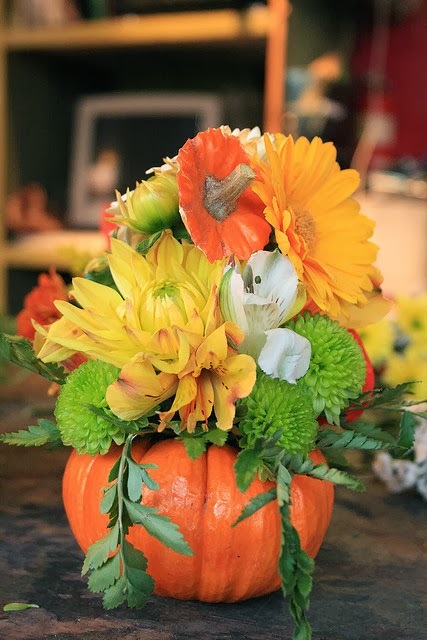 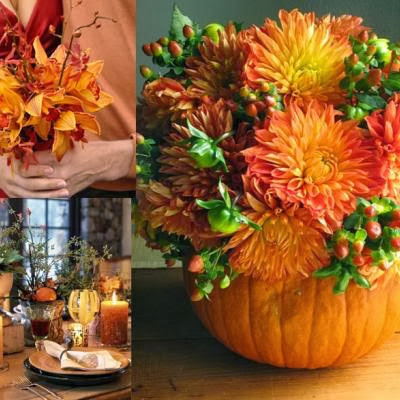 Have you ever thought that a blend of pumpkin and flowers may also end up with a beautiful decorative stuff that is enough to mesmerize your guests? 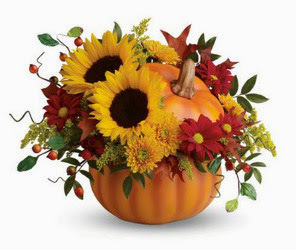 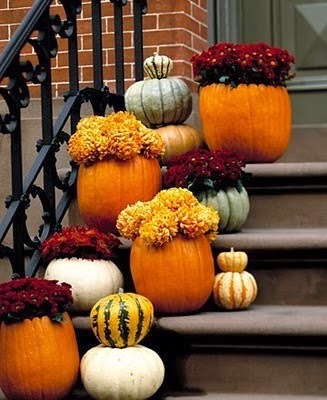 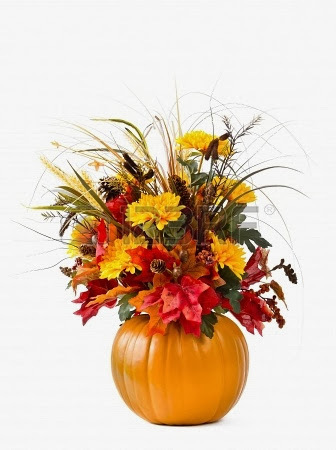 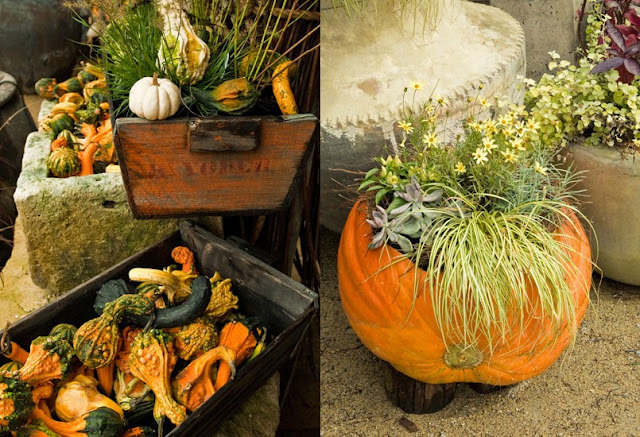 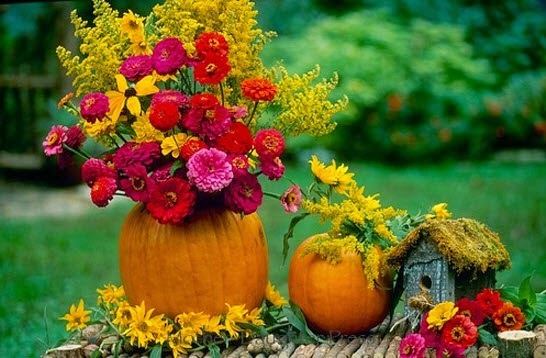 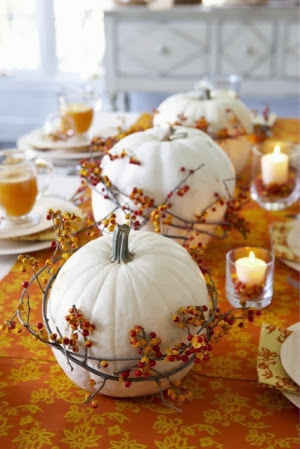 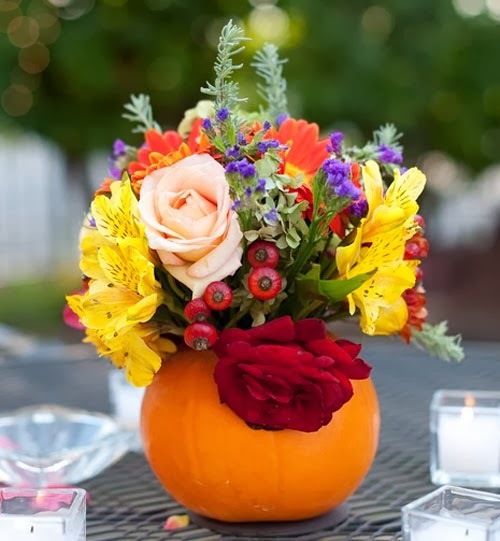 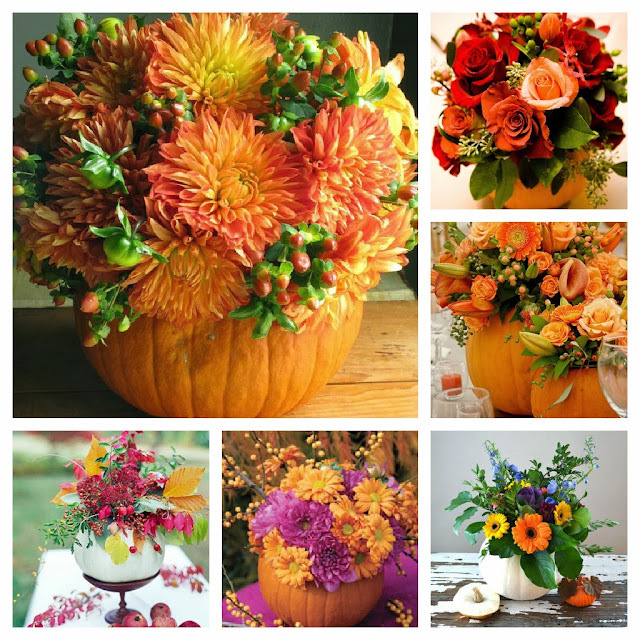 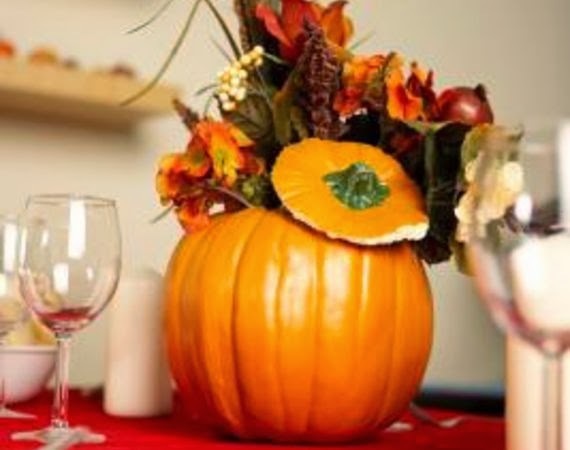 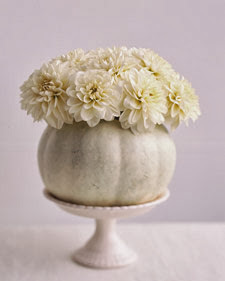 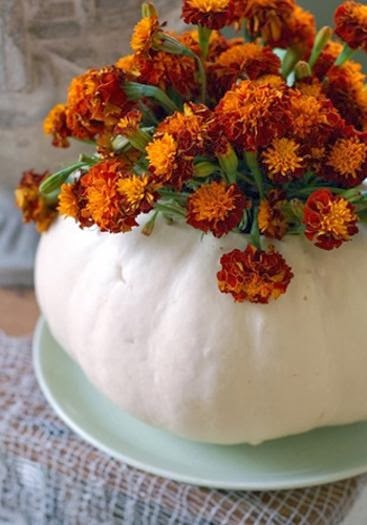 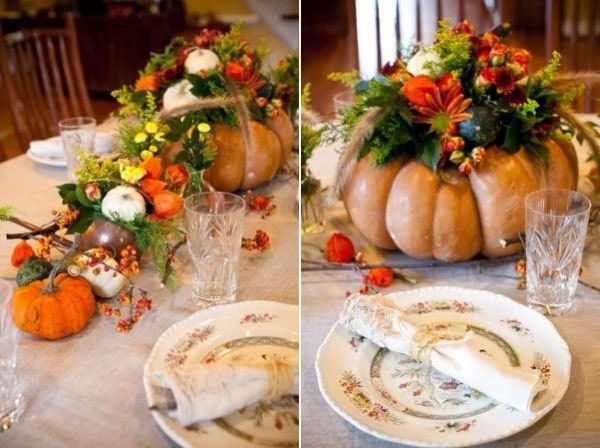 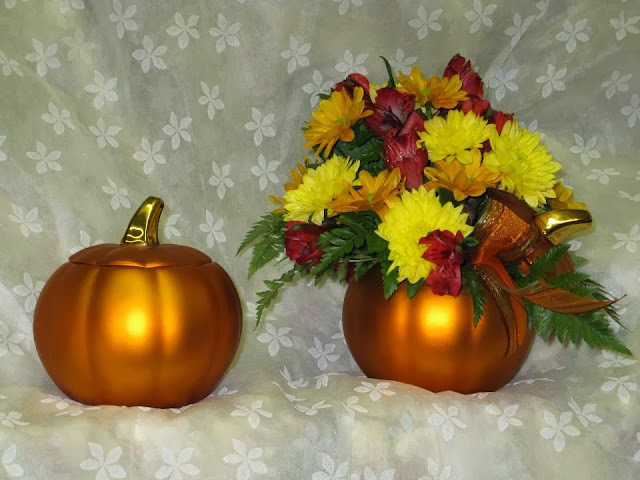 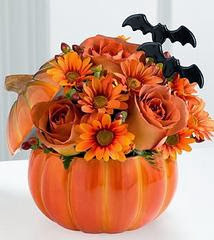 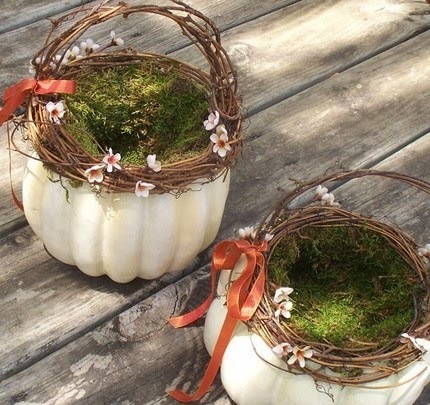 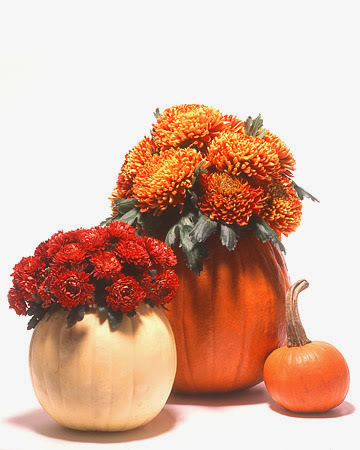 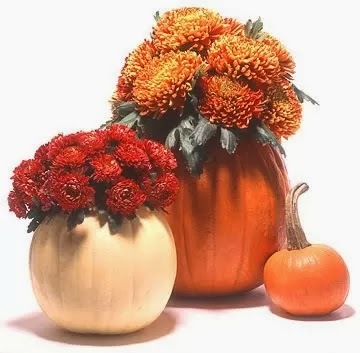 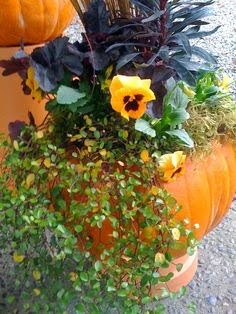 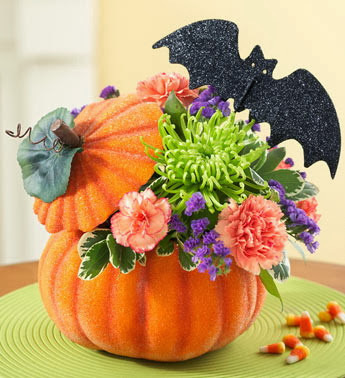 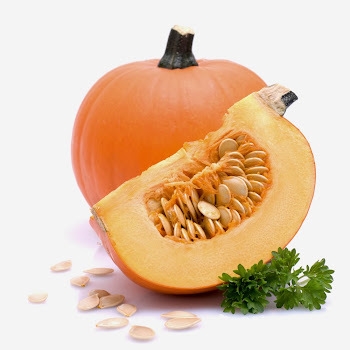 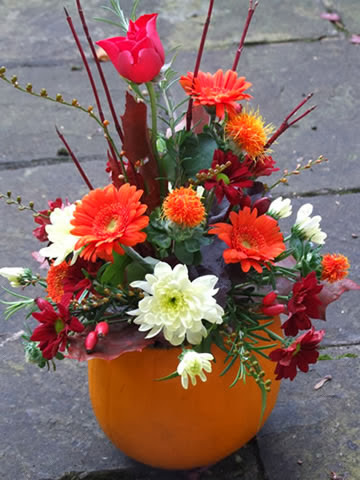 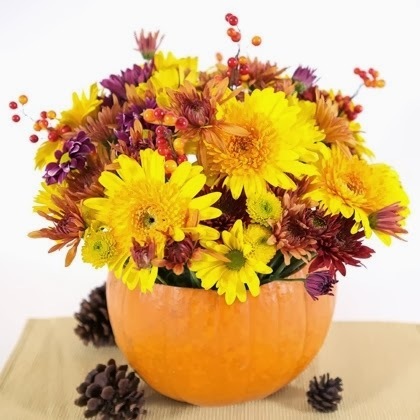 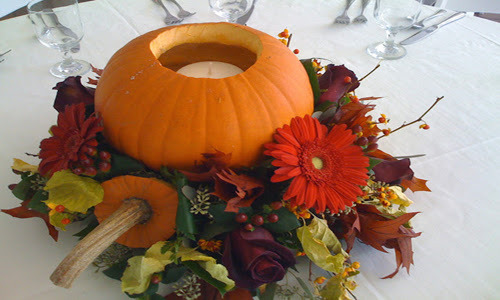 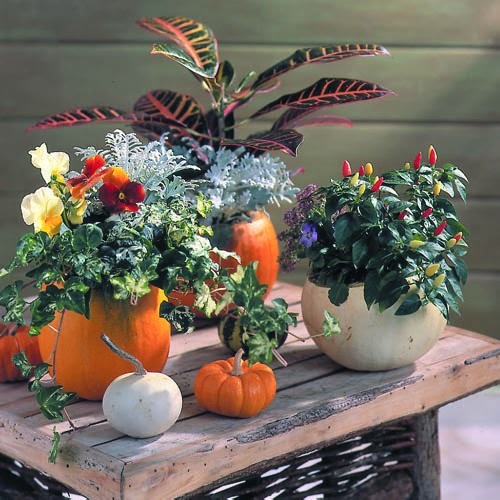 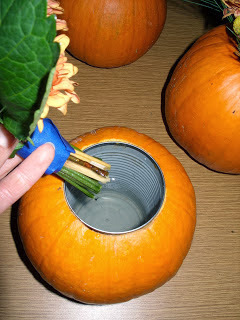 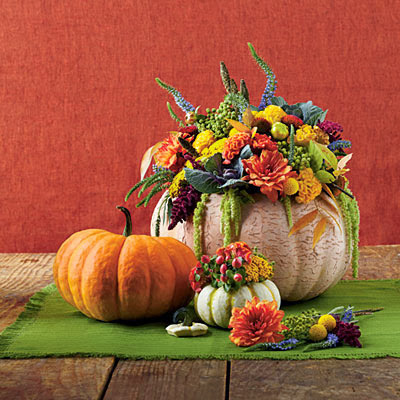 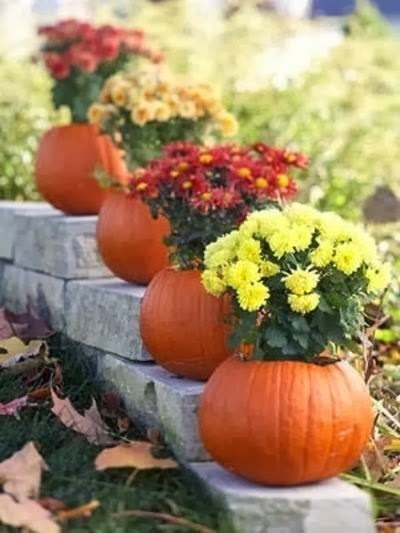 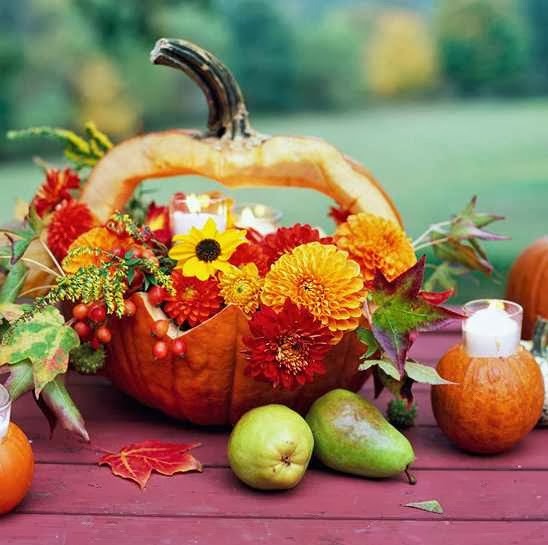 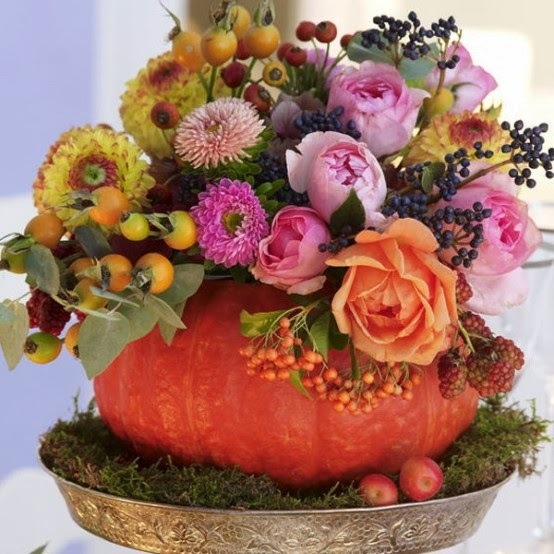 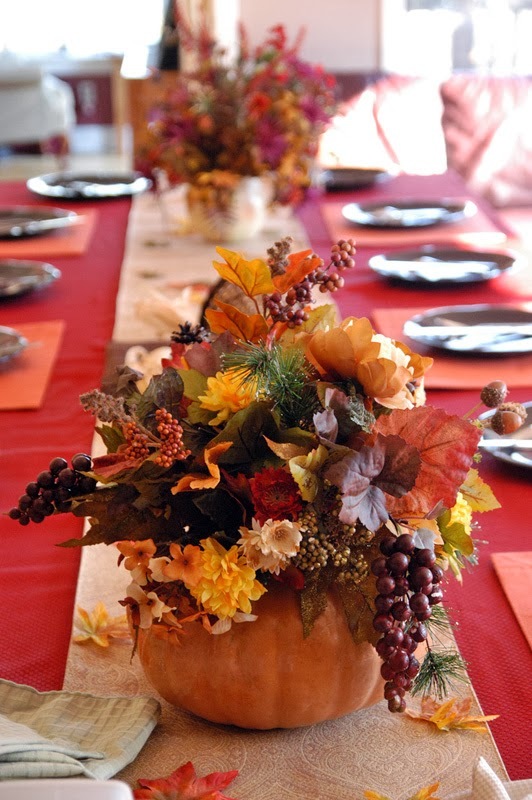 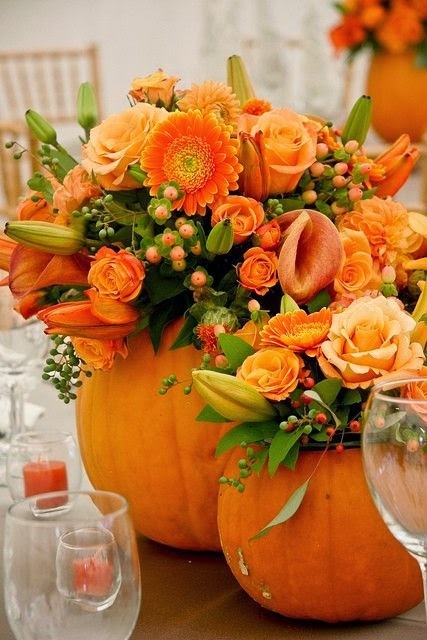 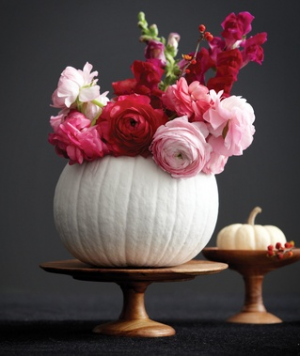 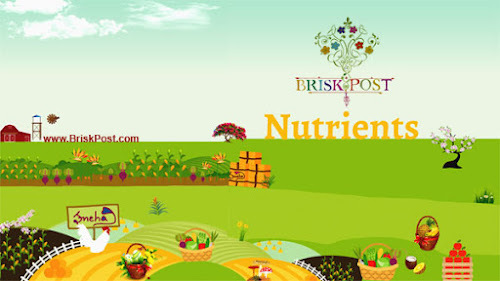 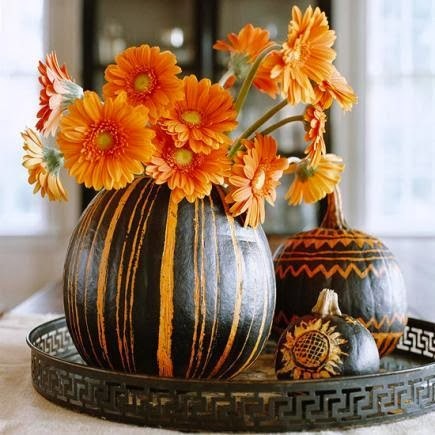 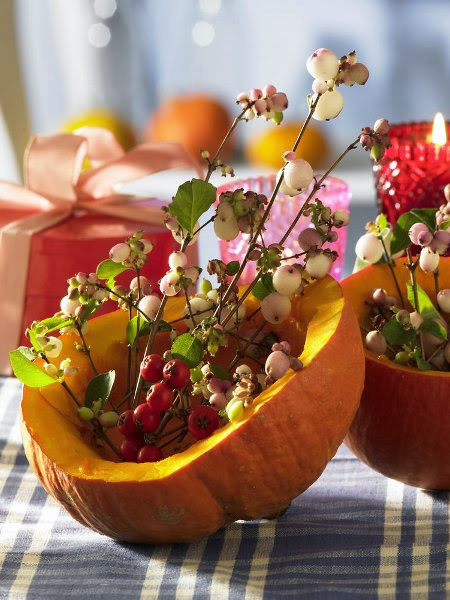 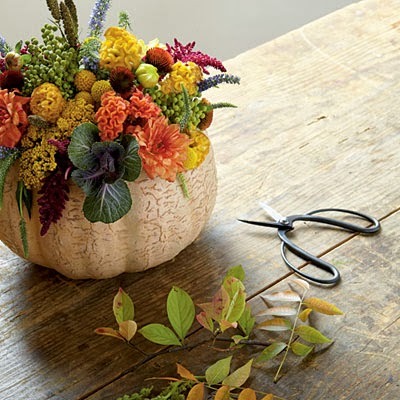 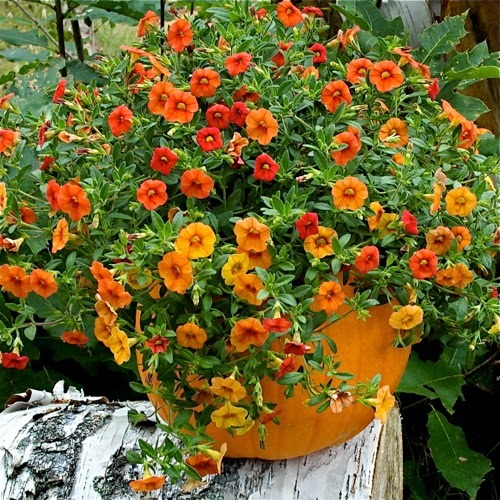 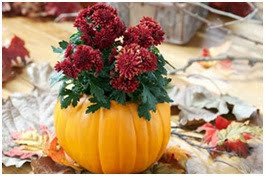 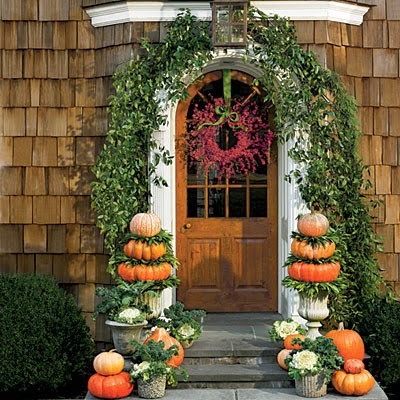 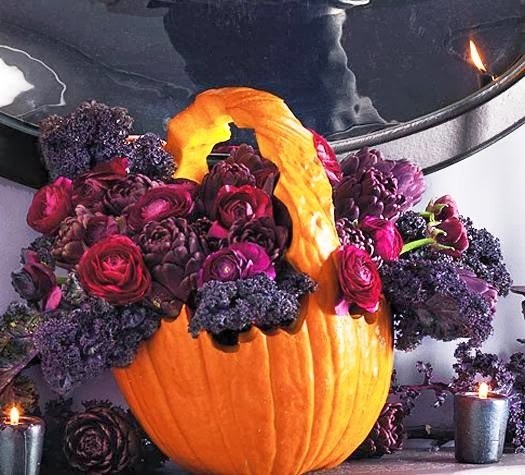 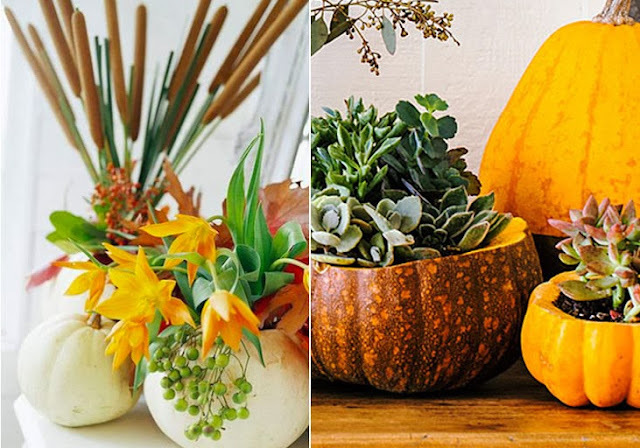 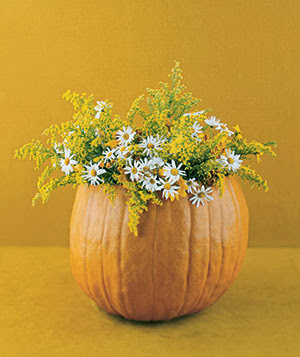 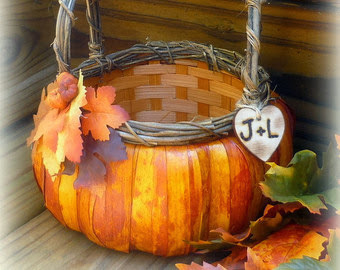 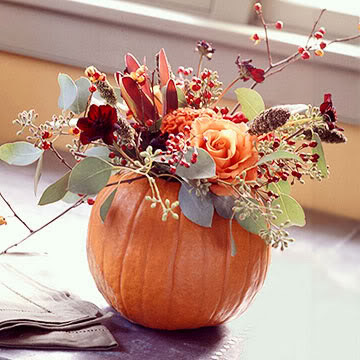 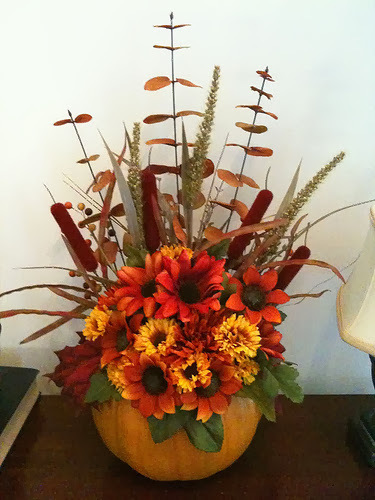 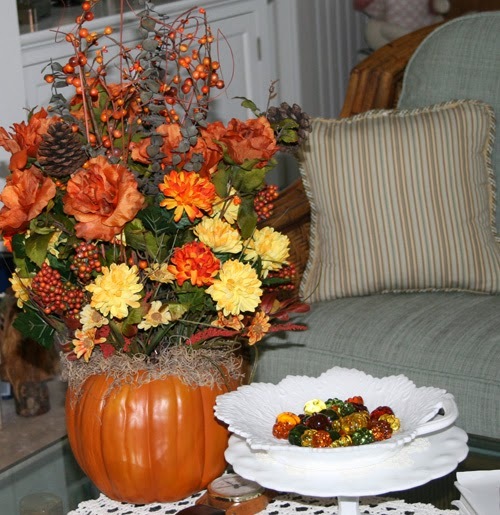 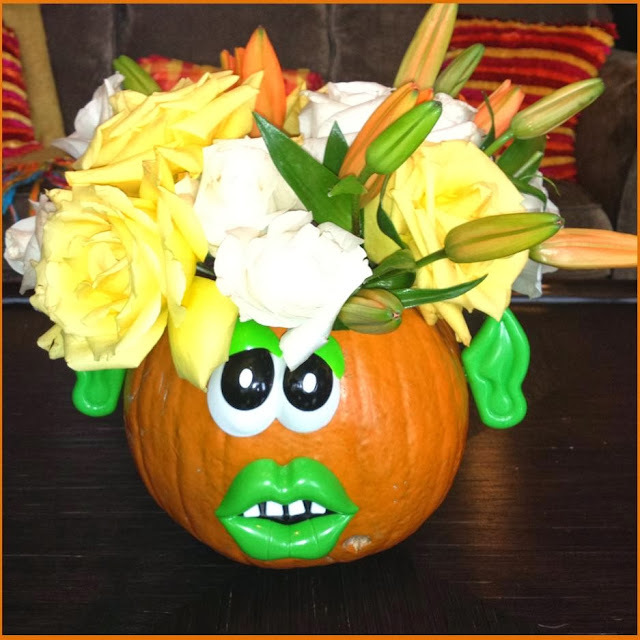 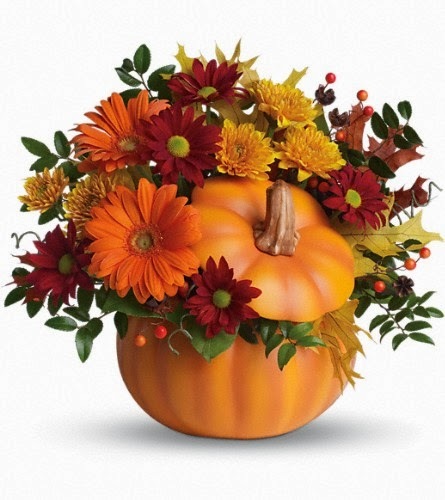 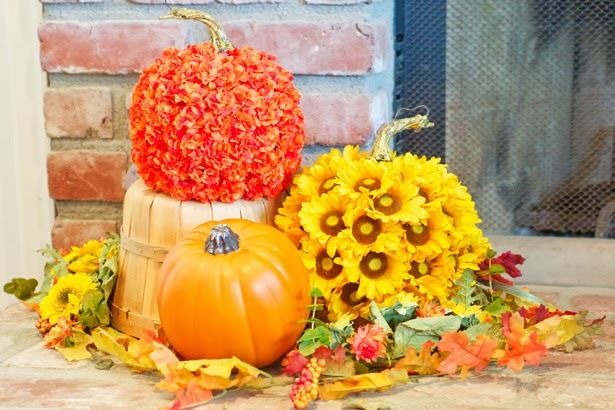 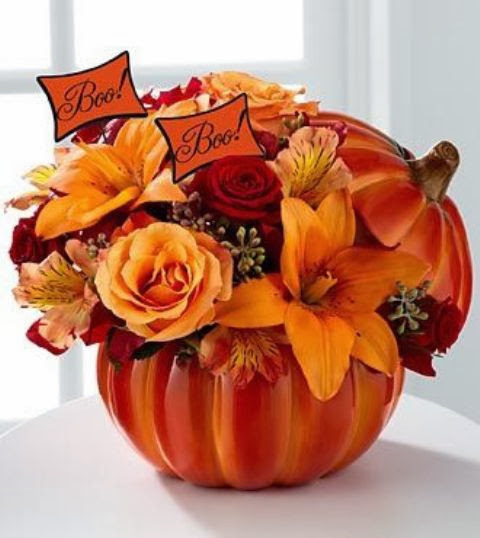 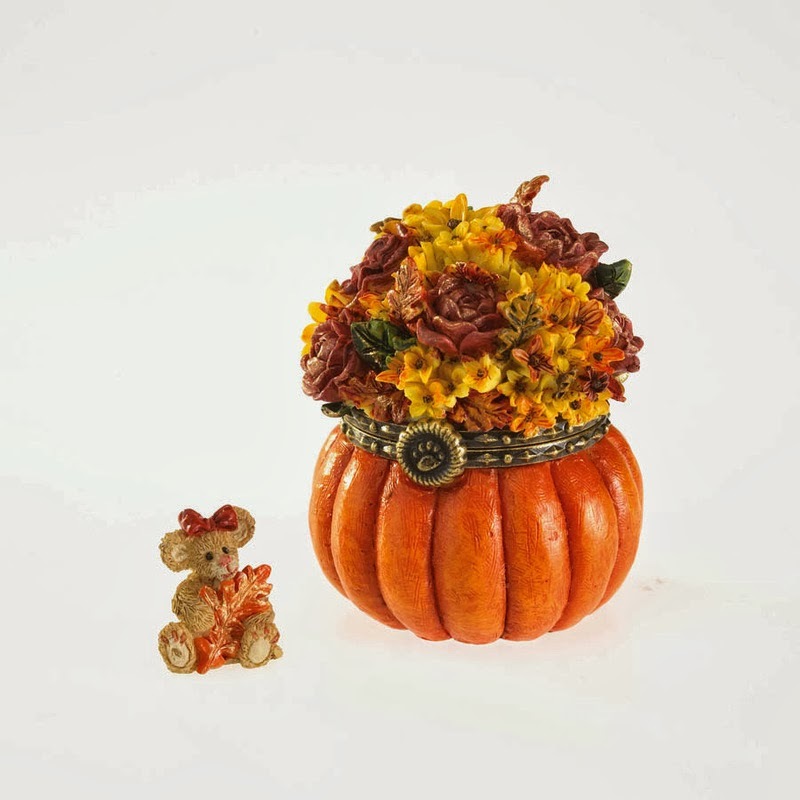 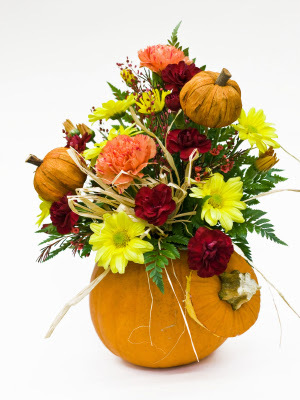 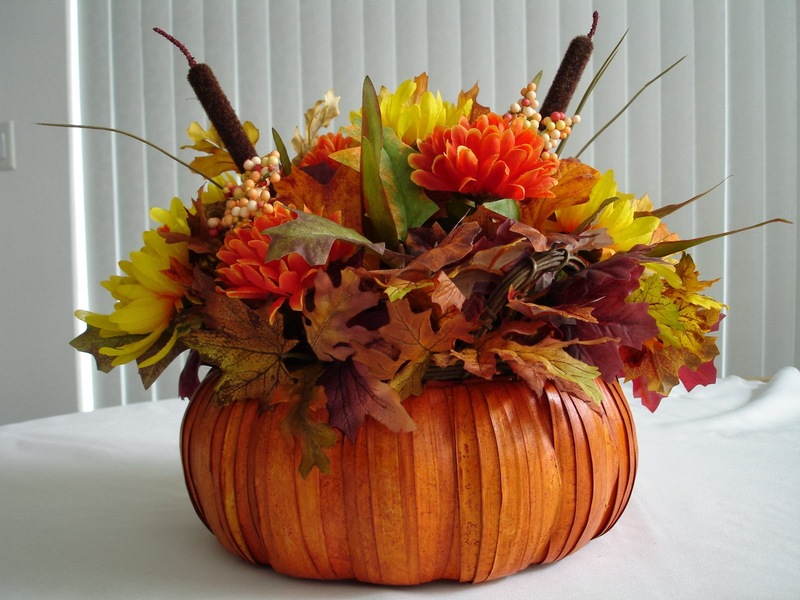 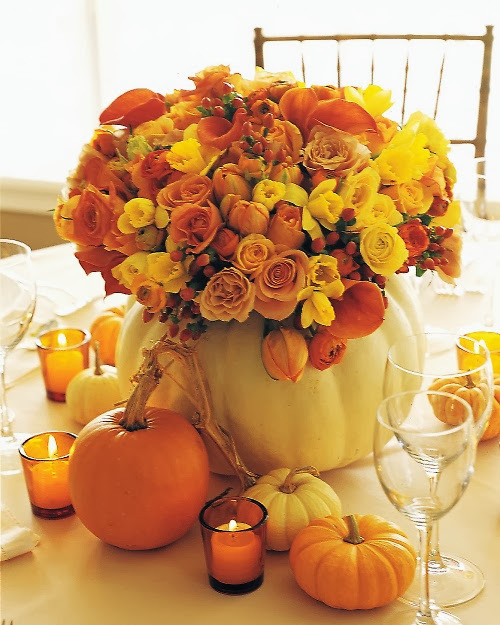 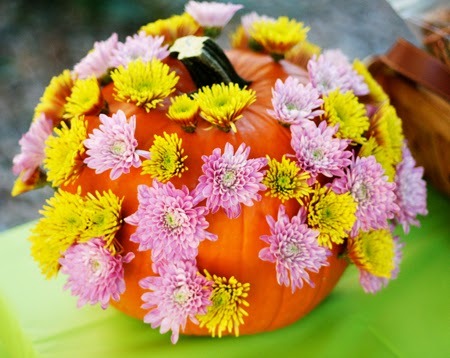 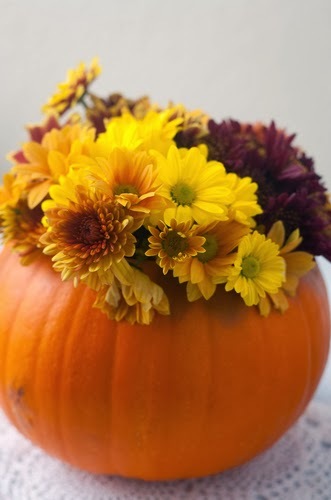 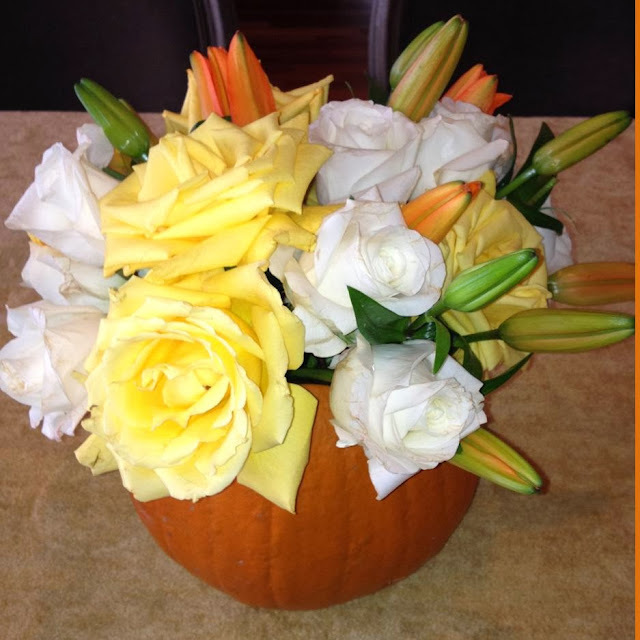 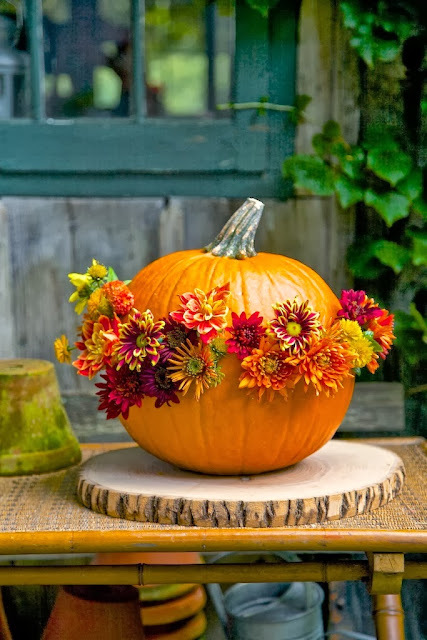 Here, we bring you the most beautiful pumpkin flower pot ideas for embellishing your dining table, yard and gallery. 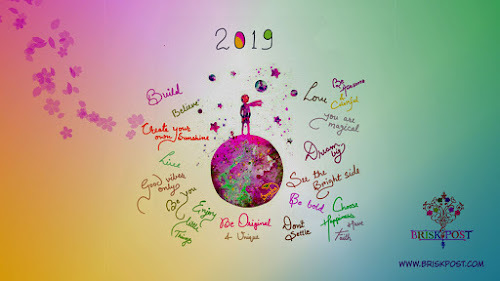 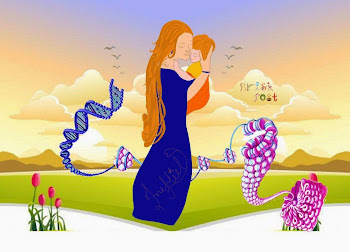 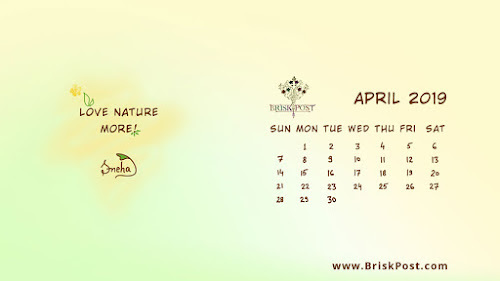 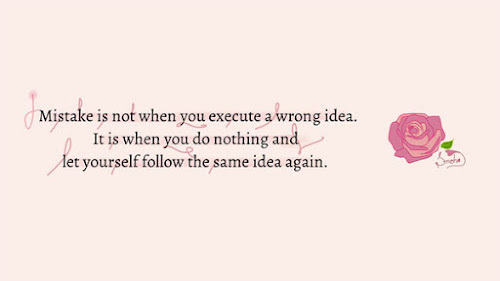 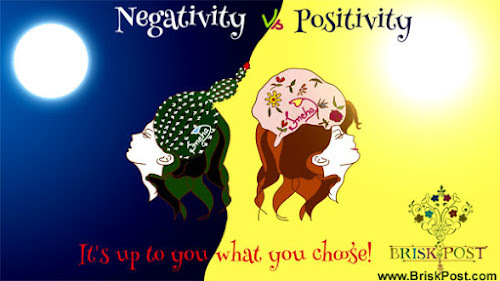 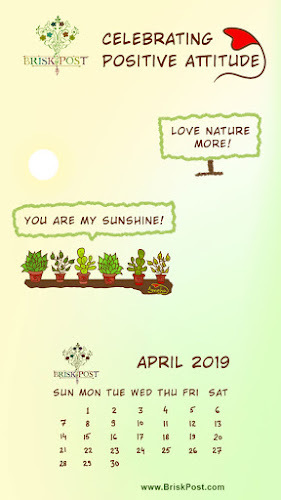 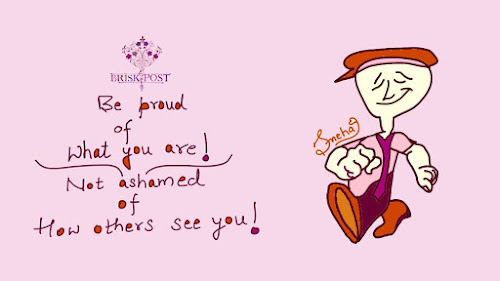 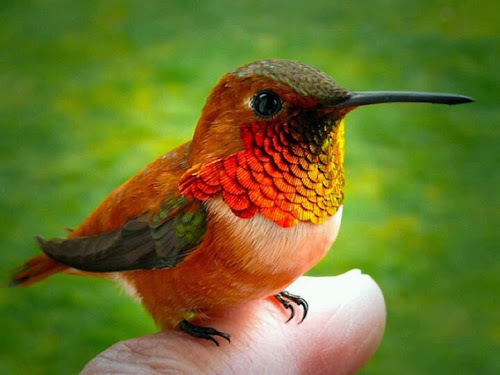 Take a glance and give wings to the artist in you! 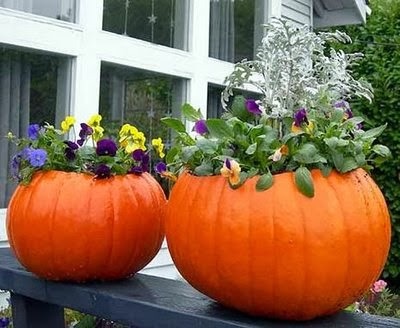 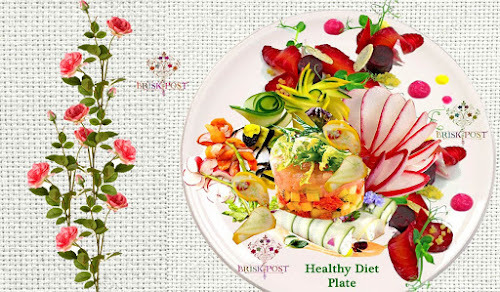 Enjoy the pics of beautiful flower pot ideas! 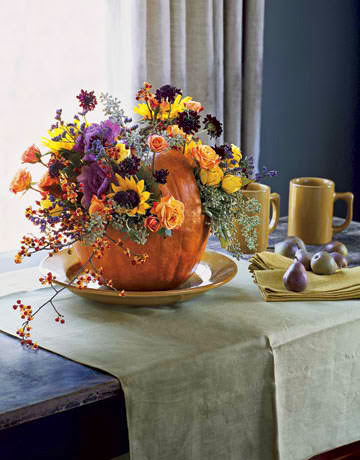 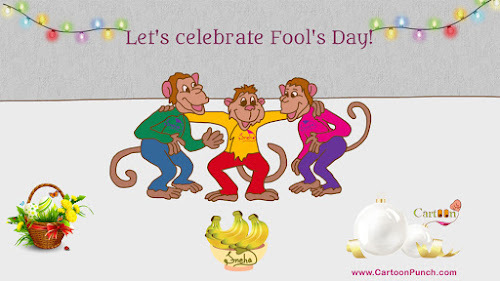 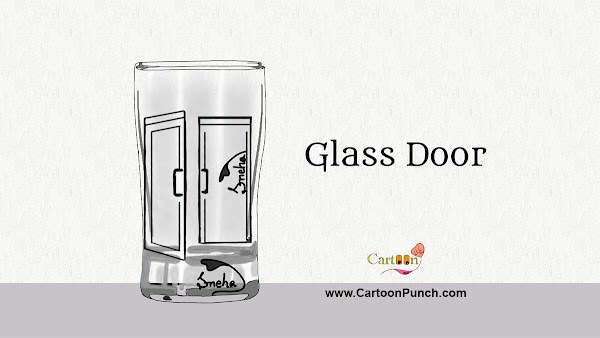 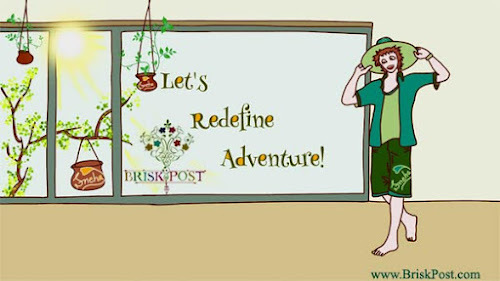 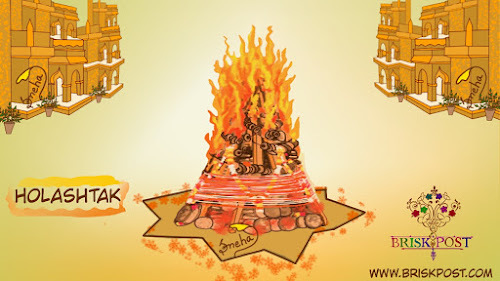 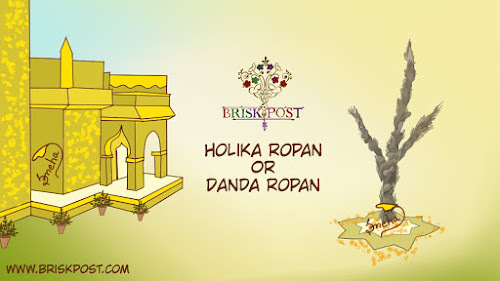 Are you ready with your creative move of giving twist to the pumpkin?